Heavy Duty – Articulated Seamed Knees. 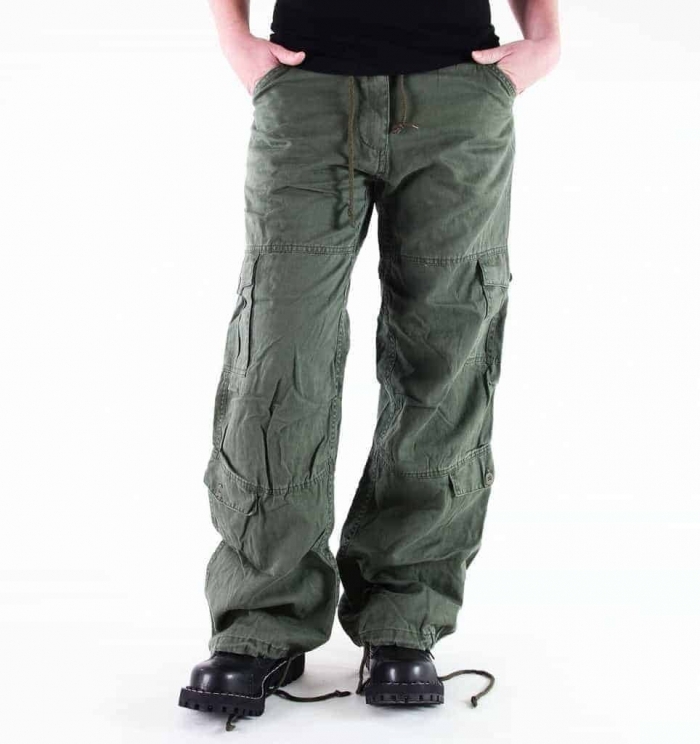 Fit – Loose throughout, Low rise waist & Wide leg openings. 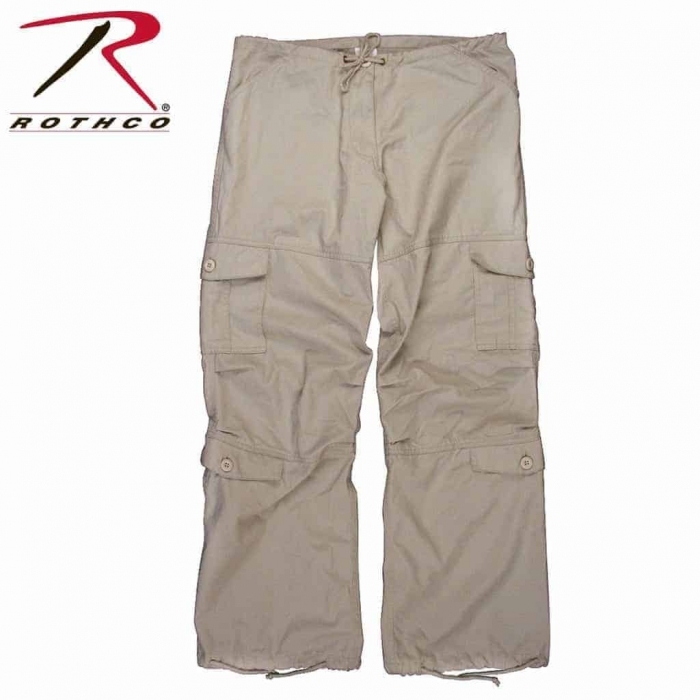 Cut Size – 32″ inseam, 9″ front rise, 20″ (un-cinched) leg opening. 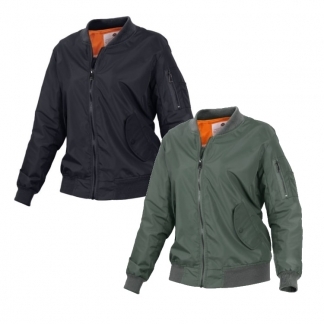 These Women’s Paratroop Fatigues are Super Soft yet Designed to withstand tough activities and they are very durable. They are made with a Washed Cotton Blend Twill. 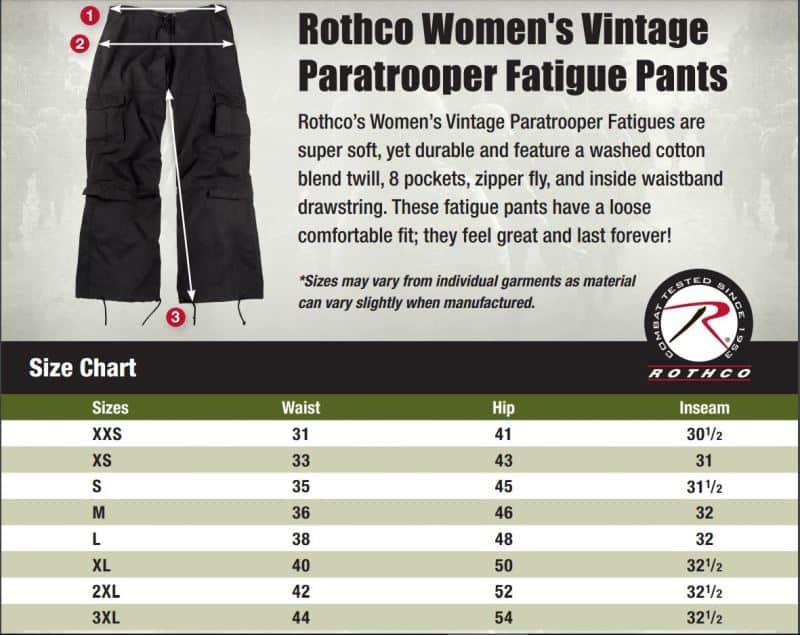 These Fatigue Pants have a Loose and Comfortable Fit that feel great and will last for many many years. 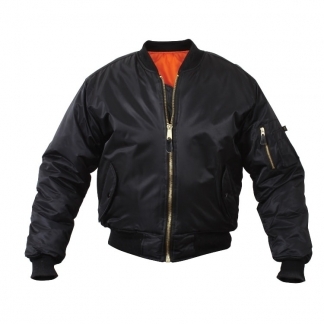 They are made from Polyester / Cotton are are easy to care for. 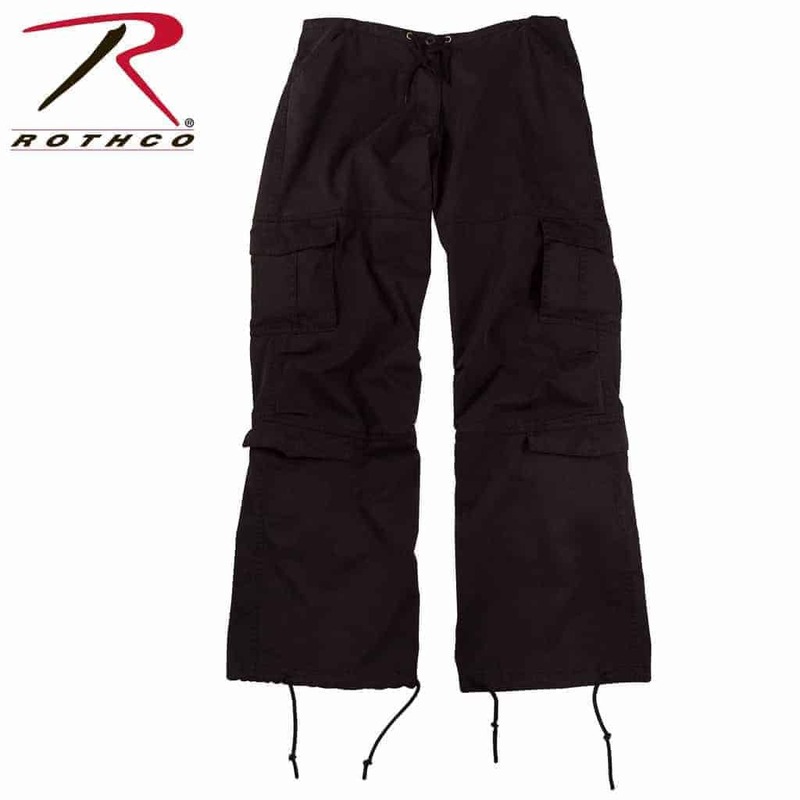 Get yourself a pair today and see how great they look and feel. 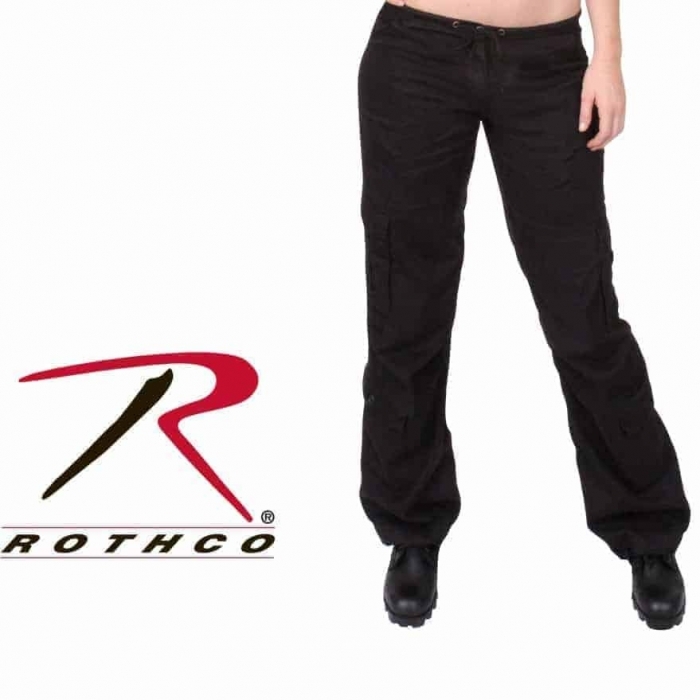 Rothco’s Vintage Paratrooper Fatigue Pants are Military Inspired and specifically made for the Active Woman. 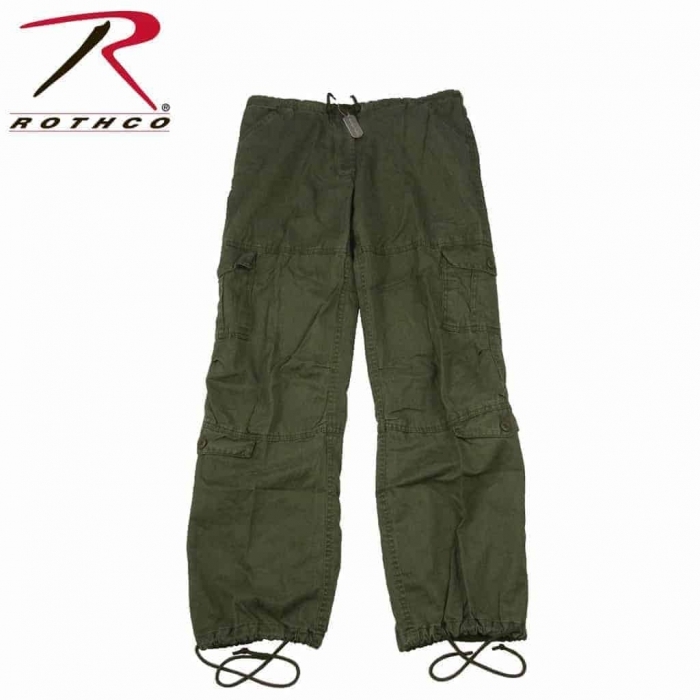 Designed after the BDU (Battle Dress Uniform) Pants. 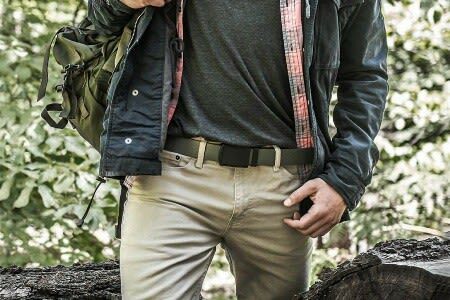 They are Tactically Designed with 8 Pockets so that you can carry your EDC and Tactical Items, Zipper Fly and Inside Drawstring Waistband for a Comfortable feel. 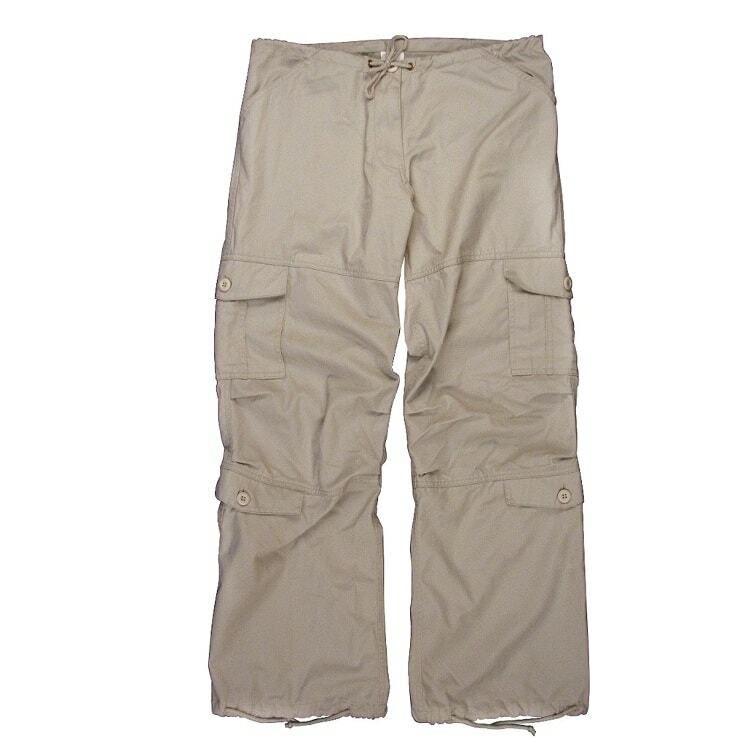 These Pants can also be worn as a Fashion Statement with Heels, for Sports, Lawn Enforcement and a Wide Range of Outdoor Activities.